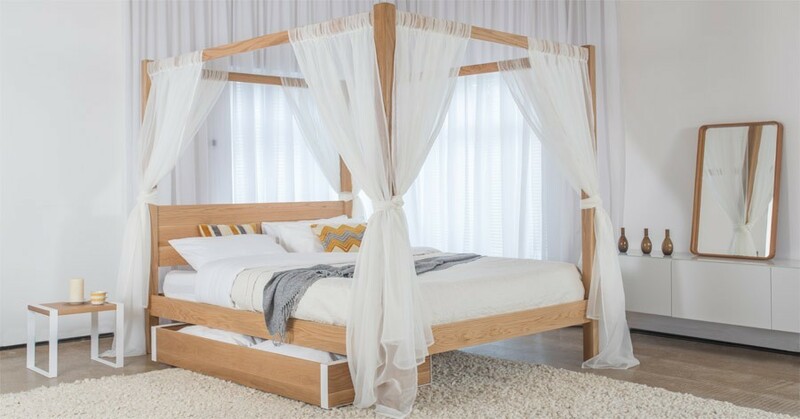 Enhance your four poster bed design with our delicate and silken curtains, creating an attractive and elegant appearance for the perfect master bedroom. 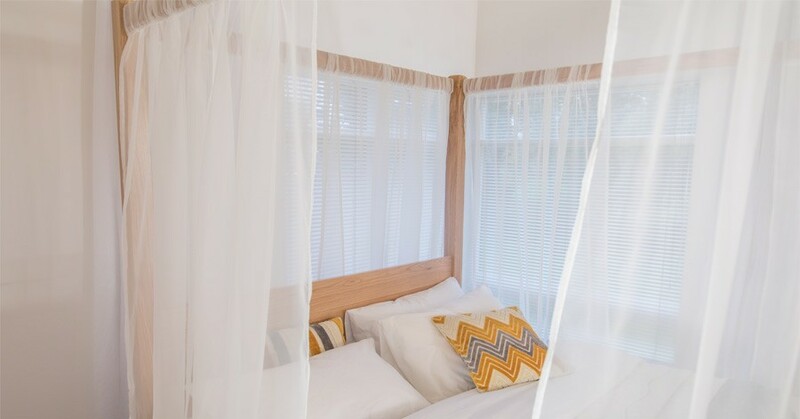 Using traditional British hand stitching methods, each curtain is carefully woven using the finest quality materials to create an elegant feature for your bed. 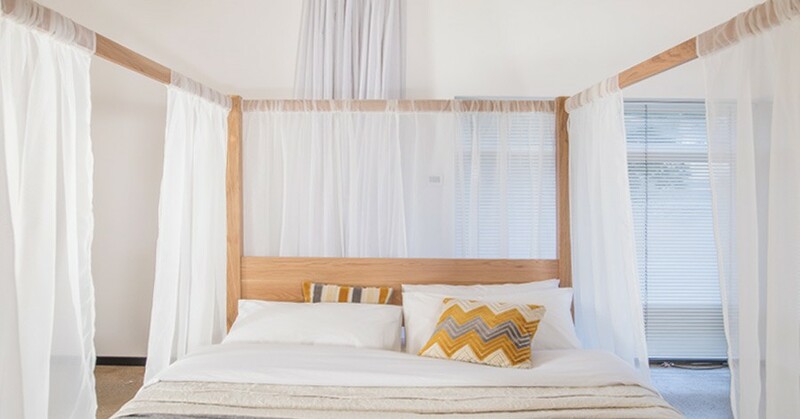 The Four Poster Bed Curtains are handmade in a warm white colour, specially designed to minimize the amount of light blocked to keep the bedroom bright, while adding a layer of privacy around your bed frame. Customise the design by choosing how many curtains you’d like around the bed frame, enabling you to change the layout to suit your tastes. This also means you only need to purchase the number of curtains that you will use.